No matter if you just want to set up an area in your backyard that you want to use for quiet reading or lounging, or you want to create a space where you can entertain family and friends, you can design a beautiful outdoor living space that will meet your goals. 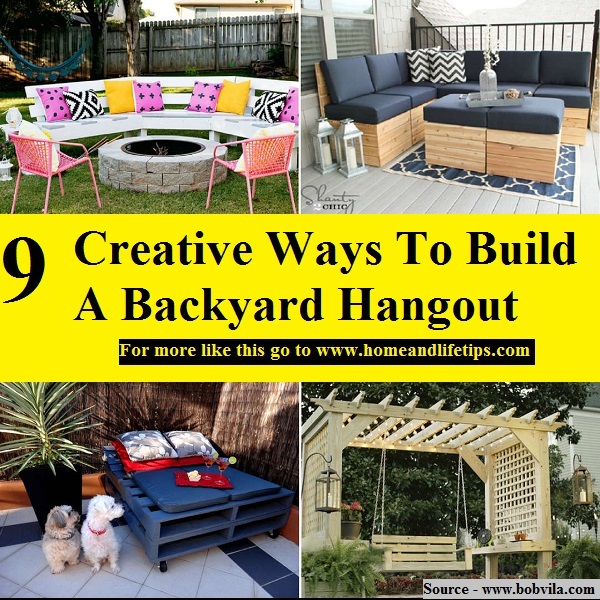 You can modify these DIY hangout areas that will meet your space requirements. Thanks to bobvila.com for these amazing outdoor hangout ideas. Follow the link below to learn more.